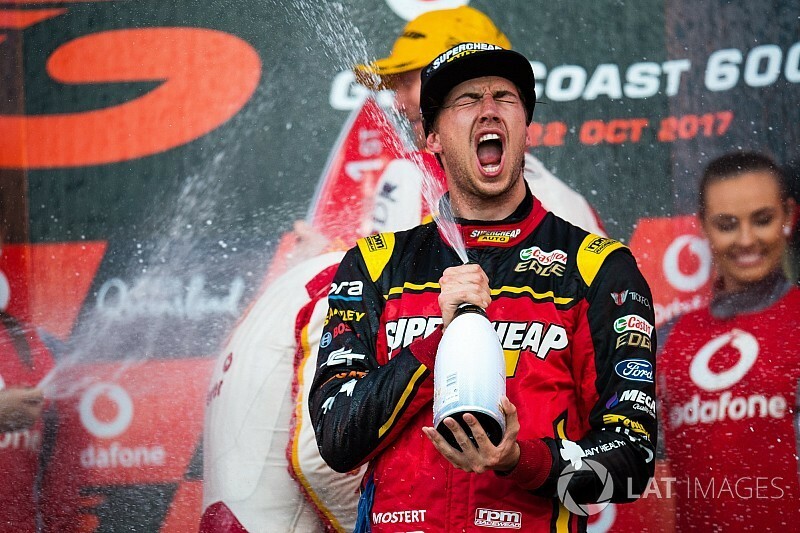 Chaz Mostert reckons it will take a 'mega off-season' for Prodrive Racing Australia to make it a true three-way Supercars title fight with DJR Team Penske and Triple Eight next season. 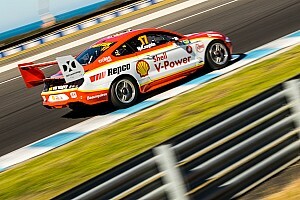 The Melbourne-based PRA squad has been on the fringe of the DJR Team Penske/Triple Eight battle at the front of the Supercars field all season, and has looked increasingly like a match for the frontrunners since a number of upgrades came online before the Sandown 500. With highly-rated rookie Richie Stanaway set to join the squad for next season, creating a formidable line-up of Mostert, Mark Winterbottom and Cam Waters, a mouth-watering three-way title fight between PRA, DJRTP, and Triple Eight next season could be on the cards. 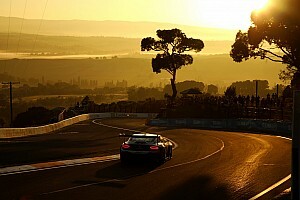 For that to happen, however, Mostert warns that Prodrive Racing still has some ground to make up. And with the team's chief rivals likely to be pushing hard over the off-season, Mostert reckons it will take a big summer effort from PRA to be consistently fighting for wins next year. "Everyone's going to go into the off-season and try and make things better," said Mostert when asked if PRA can eradicate the gap to Penske and Triple Eight. "So if our off-season is really, really mega, and we somehow find heaps of different things or fast track all the things we need, maybe. We'll have to wait and find out next year. 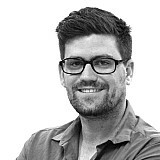 "I still think we lack in a few areas, 100 per cent. I think we're doing the best job we can with what we've currently got. "We're trying to fast track things as much as we can, and I know the boys are working extremely hard back at the workshop to make that stuff happen. But when you bring up an issue that you need fixed, these processes take time. "I still think there are some better things we can do, and we're pushing hard for that. Until you're winning every race comfortably, and you've got two or three tenths on the field, you're always chasing something." 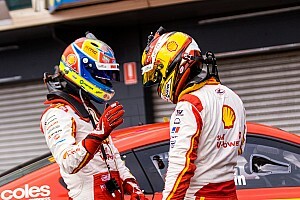 Despite warning that there is still hard work to be done, Mostert says that the team's turnaround this season has been admirable after admitting the team was 'caught sleeping' in 2016. Last year the four-car PRA outfit only won two races in total, both going to 2015 series champion Winterbottom, while Mostert ended up winless. This year Mostert has won three races and been an outside contender for the title all season, while Waters and Stanaway combined to take an impressive Sandown 500 win for PRA. "It's good to be able to get up there and get podiums with these guys and try and mix it with them week in, week out," added Mostert. "At the end of 2015 and into '16 we were caught sleeping a little bit. We got kinda smoked in '16. "This year we've turned it around pretty quickly from where we finished '16. It's just been good to come off last year, without a win at all, and get a couple. I'd love to try and get one or two more [in Newcastle]."